Online ordering menu for Chick In. 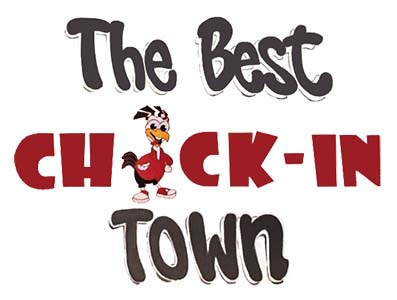 If you haven't been to Chick In on Hillside Avenue then you're missing out on the best chicken in town! Our menu features Whole Chicken, Chicken Tenders, Wraps, and more! We also serve Wings and Chicken Nuggets! We're south of Alley Athletic Playground near Potamogeton Pond. Order online for carryout or delivery!